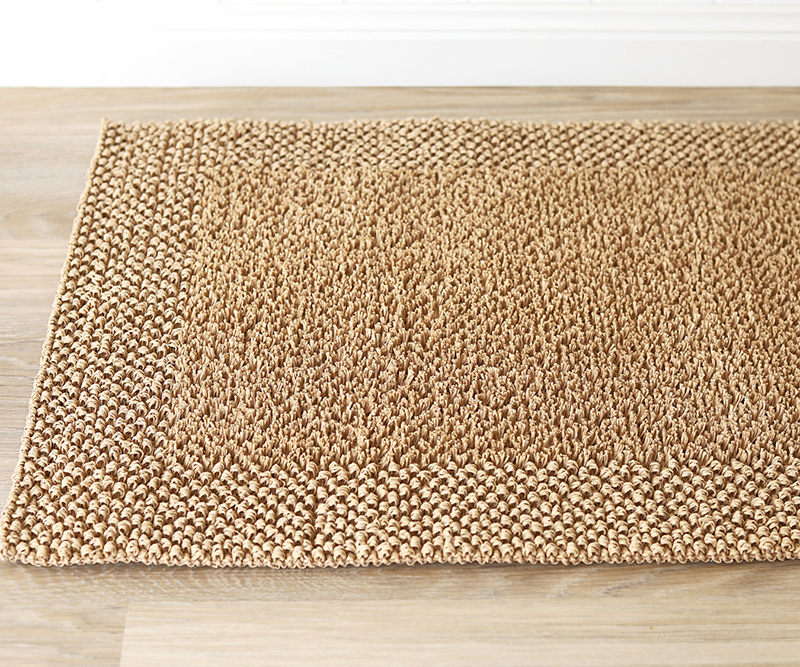 This large doormat is made from polypropylene so it's perfectly weatherproof. 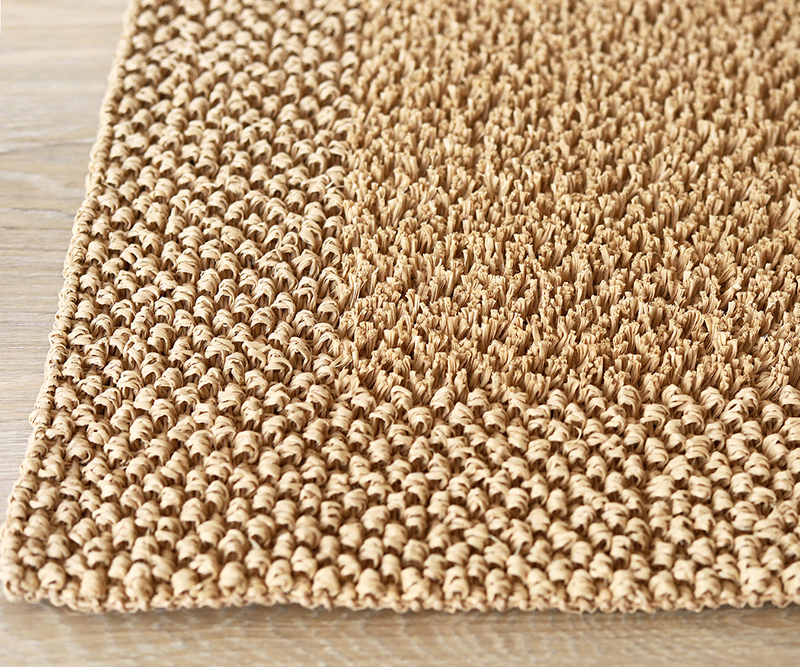 The mat has a cutpile centre and a loop weave wide border. 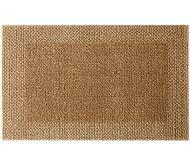 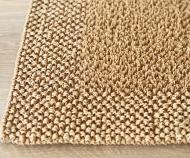 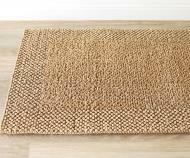 It comes in the same colour as natural coir so you get that great look of natural materials but with much greater longevity from this item. 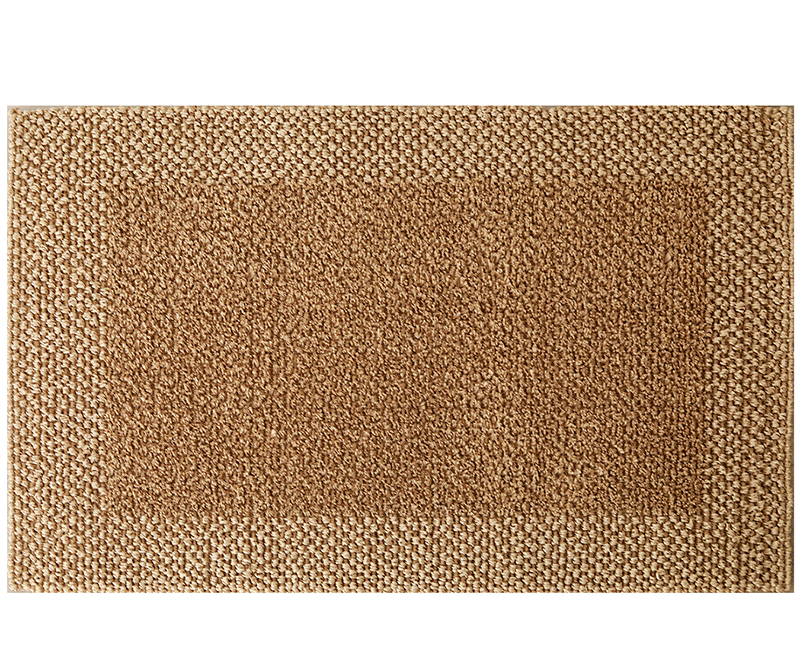 Measures approx 62cm by 92cm and approx 1cm thick.